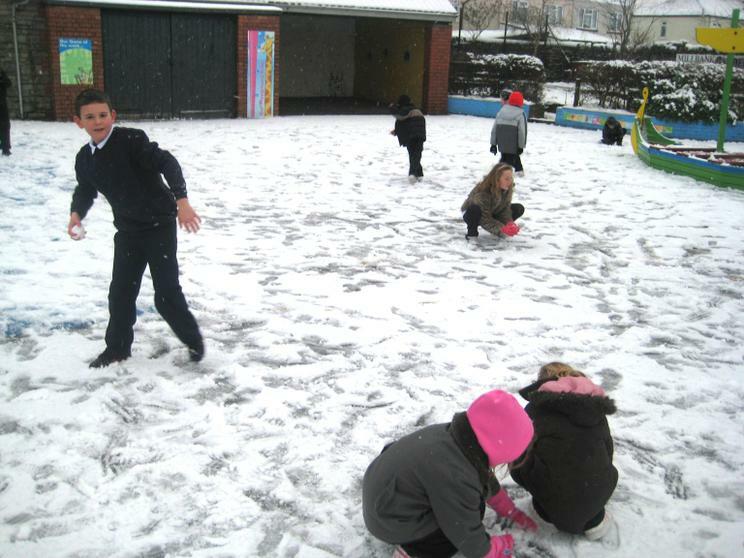 HERE WE ARE HAVING SOME FUN IN THE SNOW THAT BROUGHT SOME PARTS OF THE COUNTRY TO ITS KNEES. 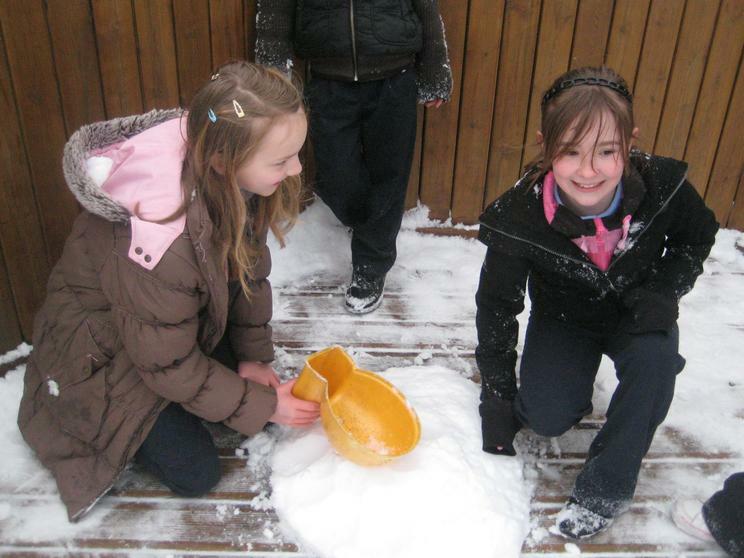 IT WAS THE HEAVIEST SNOW IN OVER 10 YEARS AND WE HAD ALMOST 5CM. 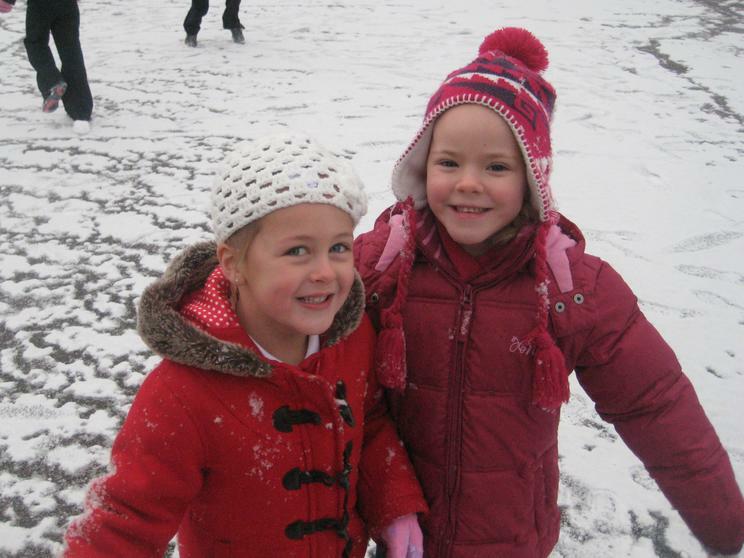 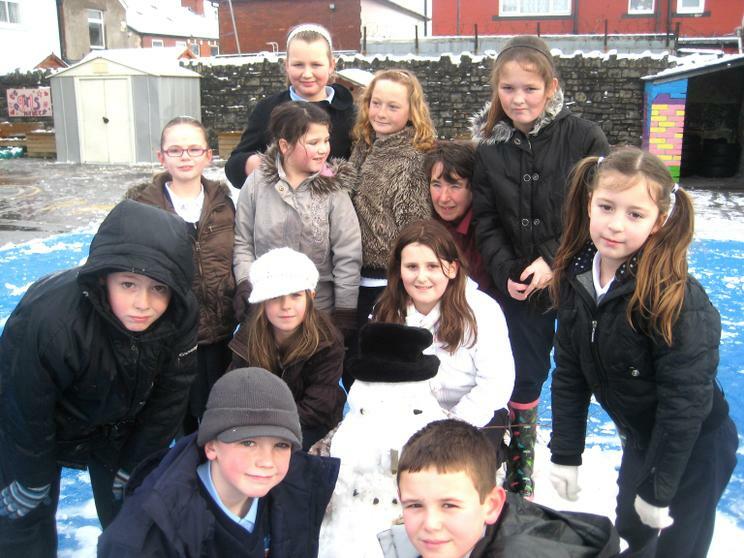 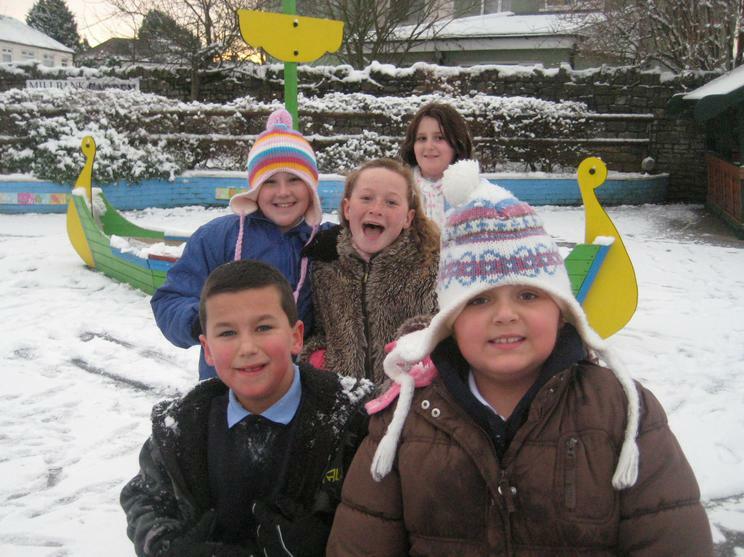 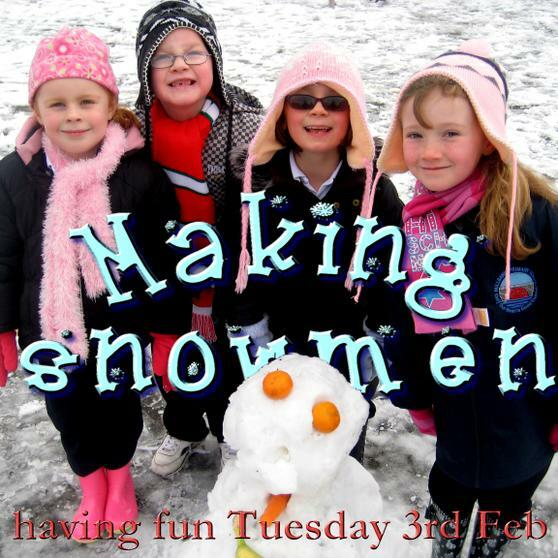 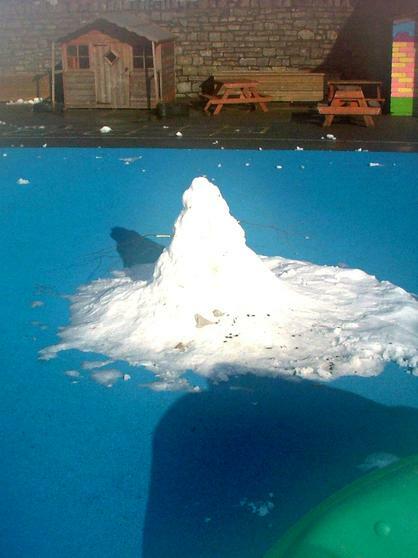 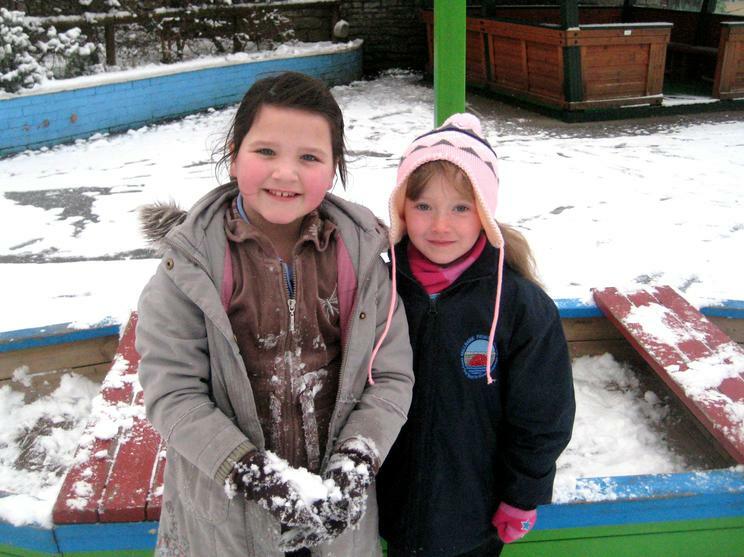 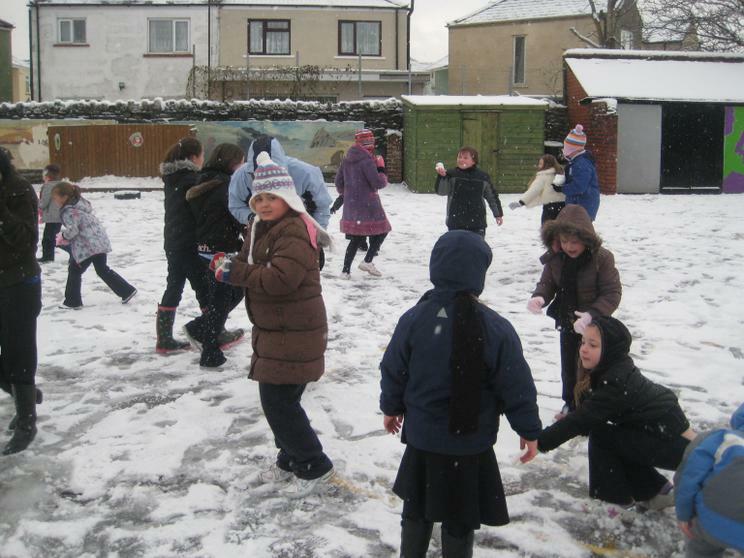 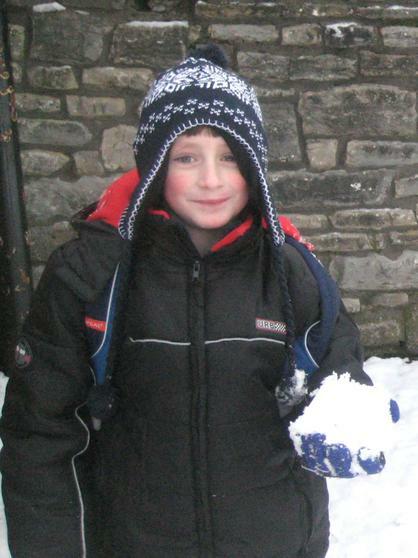 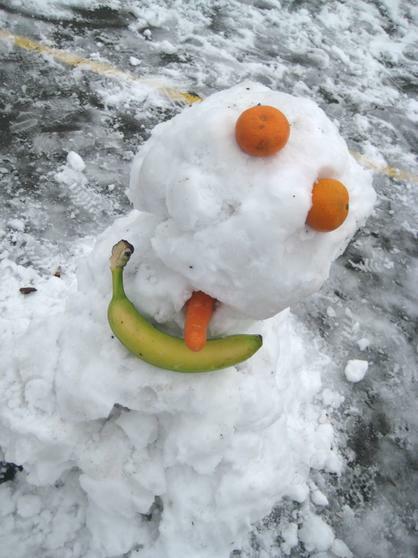 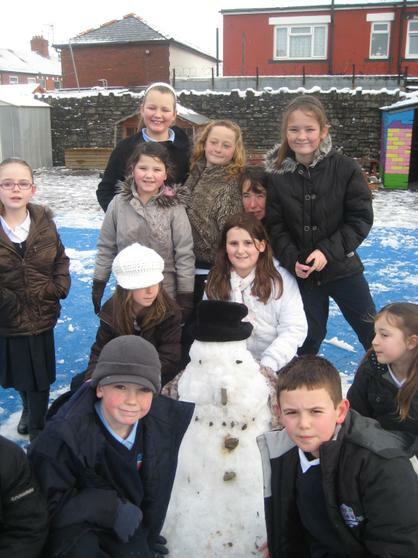 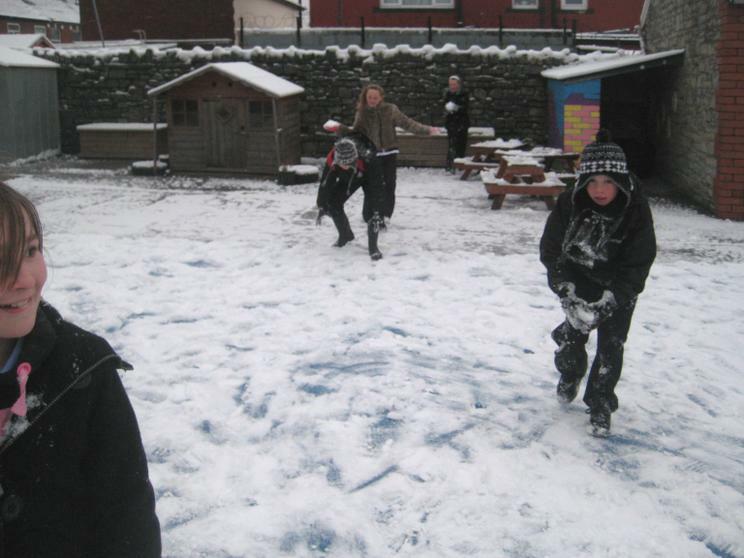 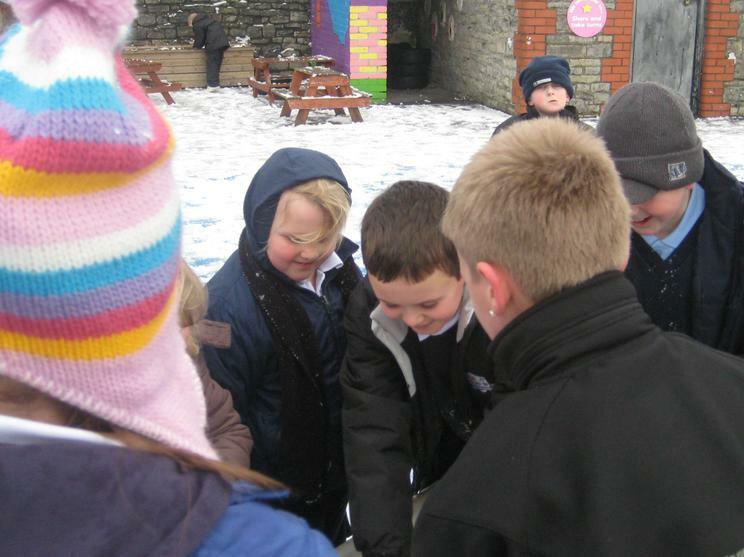 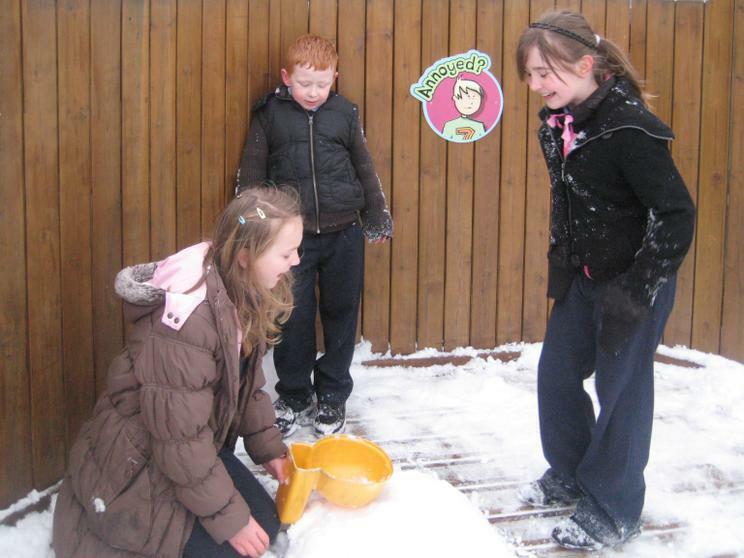 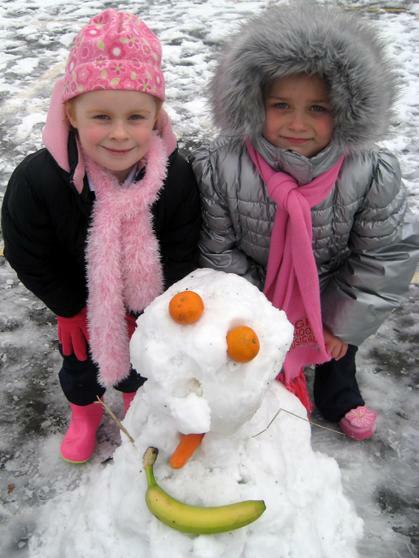 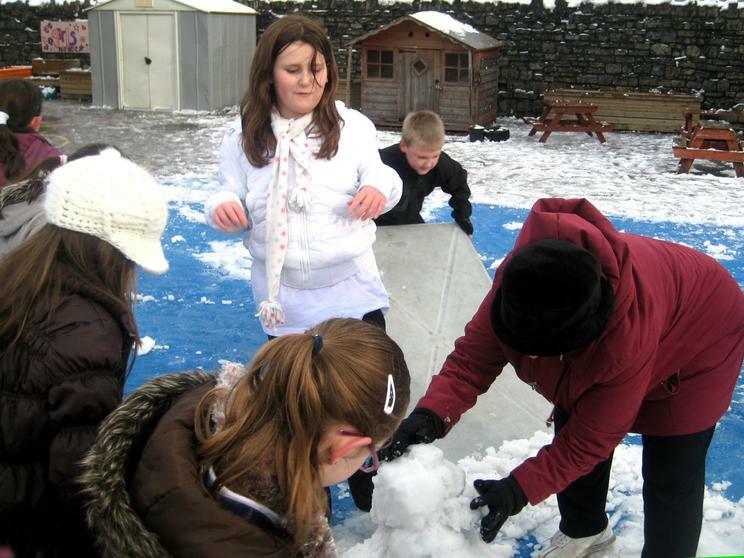 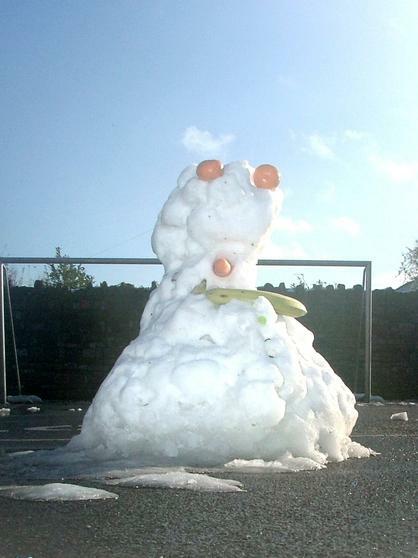 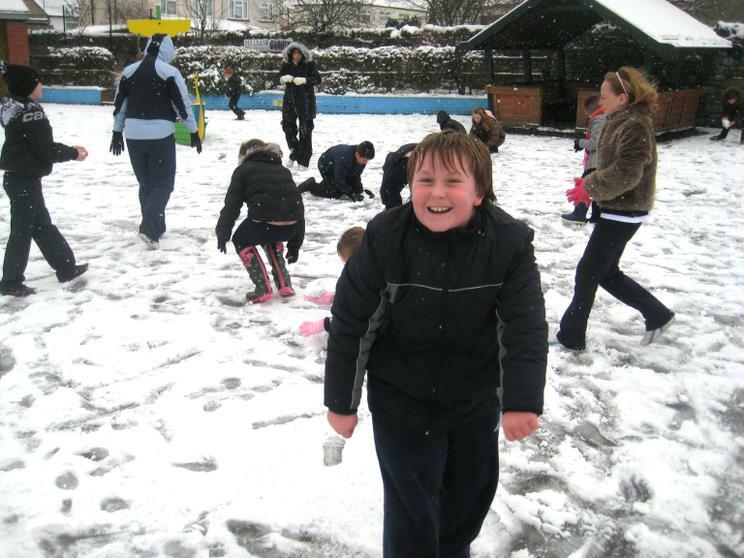 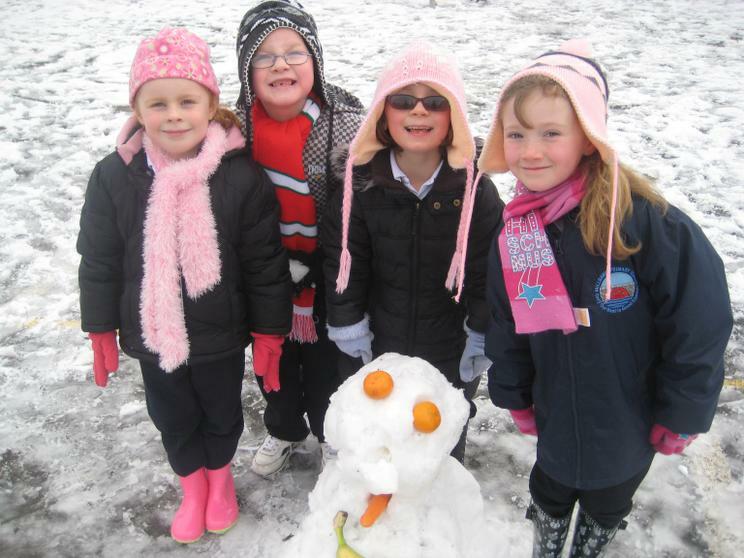 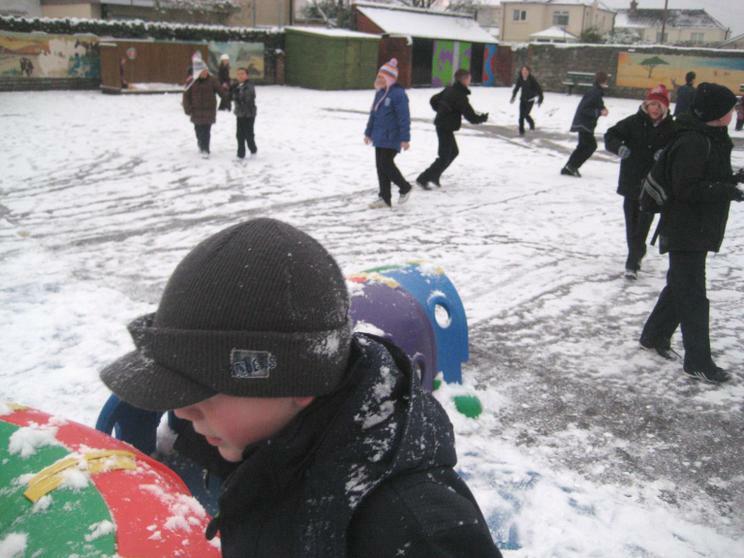 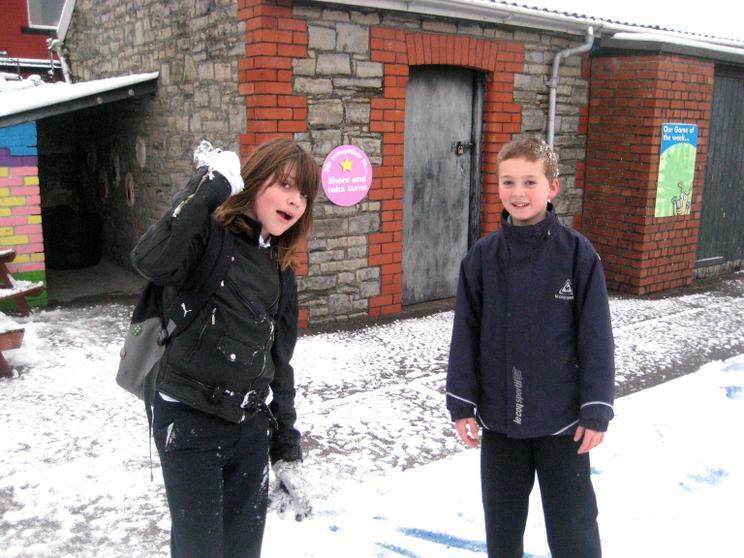 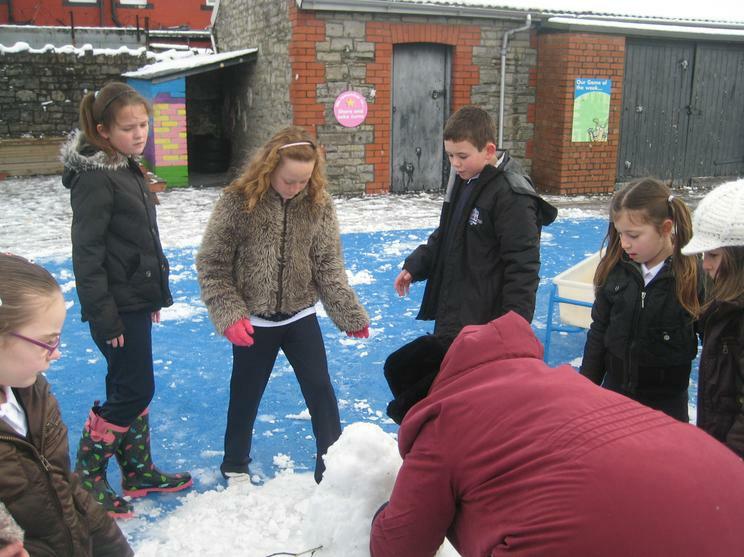 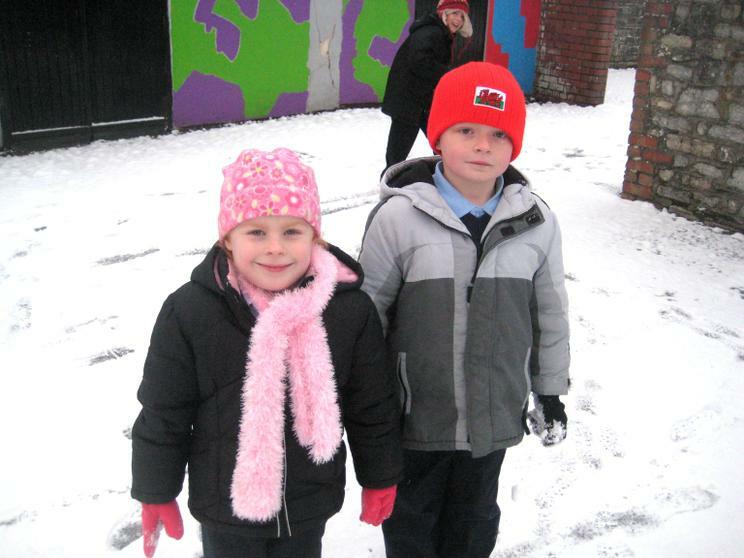 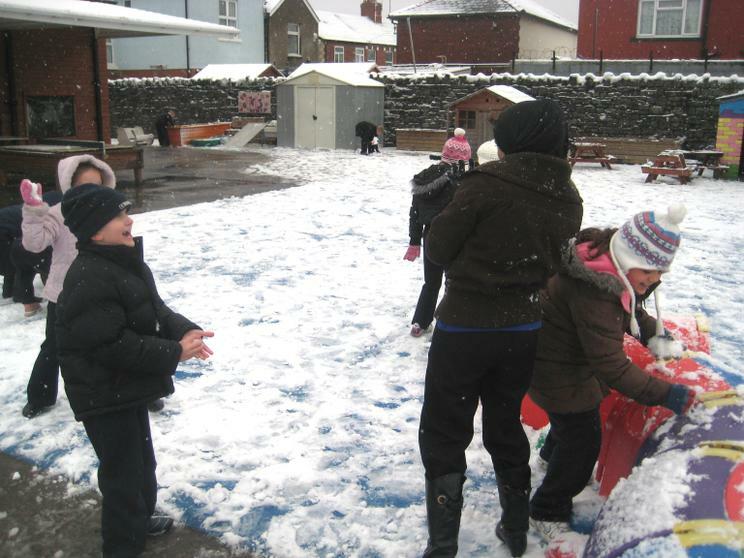 SOME OF US HAD NEVER HAD THE OPPORTUNITY TO BUILD SNOWMEN OR THROW SNOW BALLS SO BEING NICE WE HAD AN EXTRA OPPORTUNITY TO PLAY IN THE SNOW.